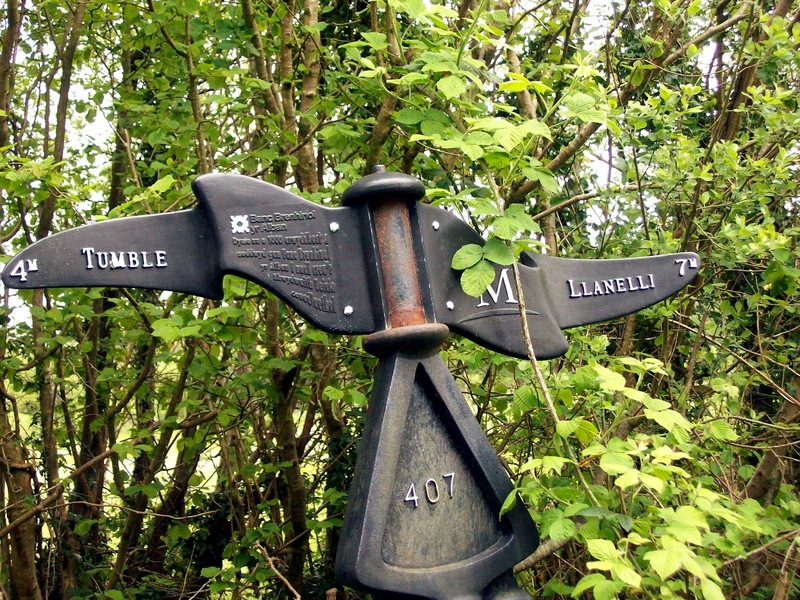 This part of Route 47 uses the old railway track from Cross Hands to Llanelli. 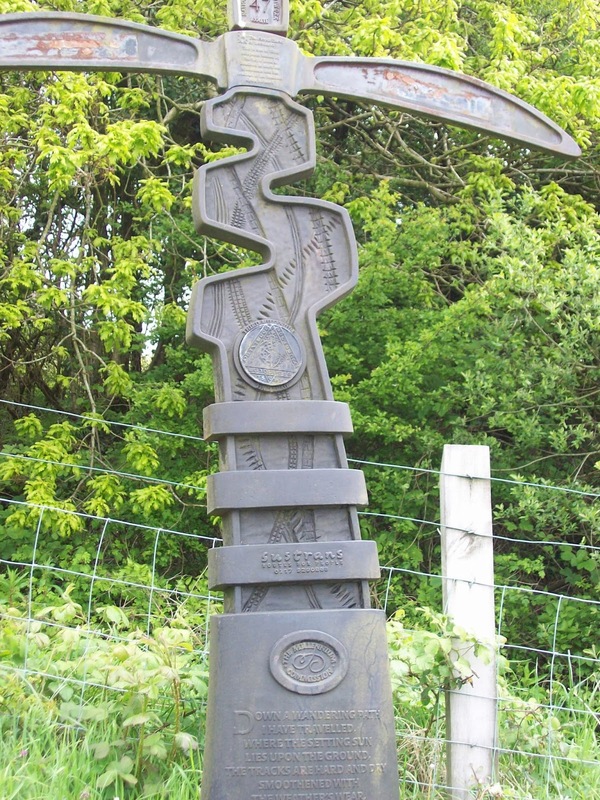 Today I cycled from Tumble to Cross hands and back and then 4 miles towards Llanelli and back to Tumble. On the way back from Cross hands I made a slight detour along a rough path which leads down into Mynydd Mawr Woodland Park. 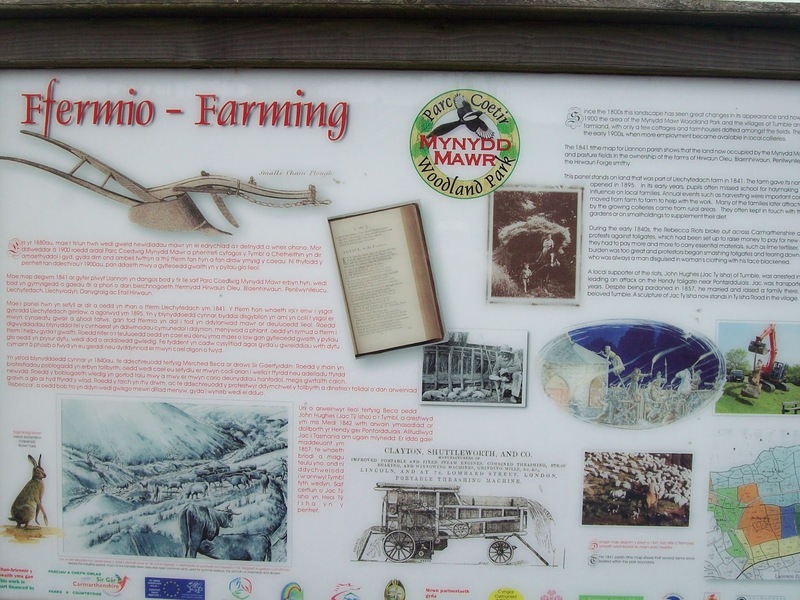 There are two interpretation boards explaining the history of the area. 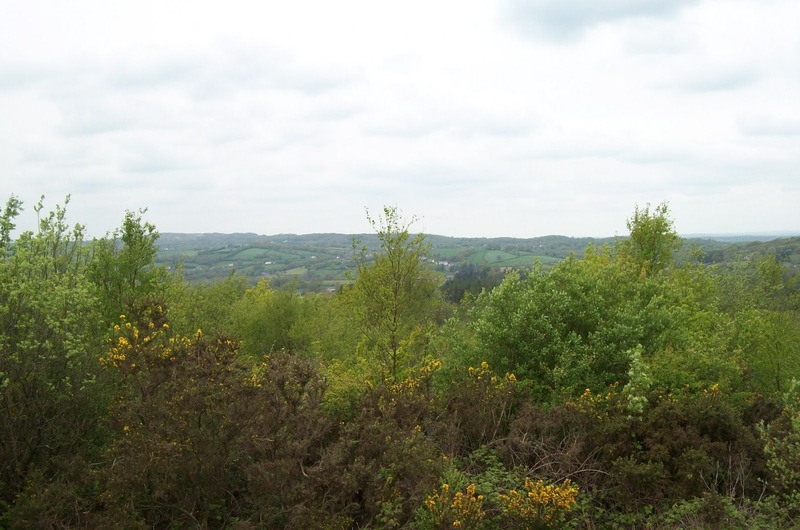 Just as it is now, mainly countryside, so it was back in the day. 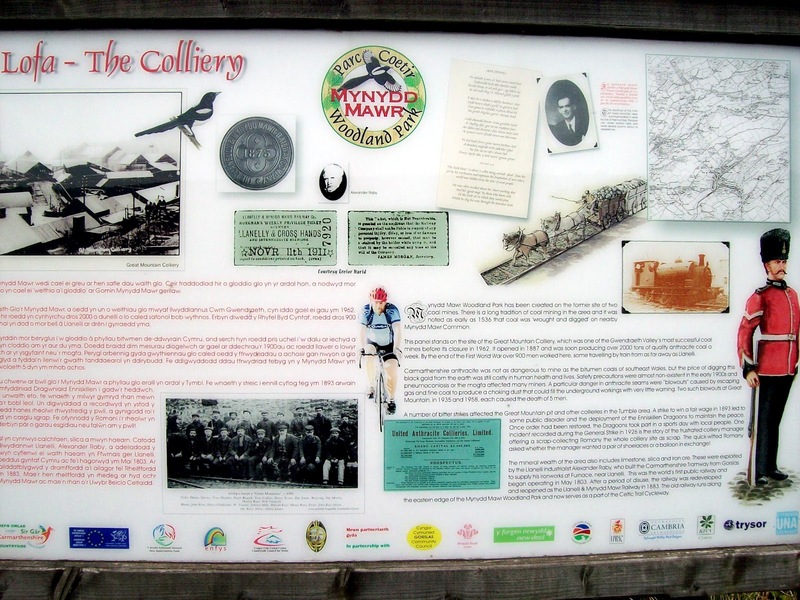 Then coal was discovered and the whole area became a busy industrial area. There is also a mention of the Rebecca Riots and of one person being sent to Australia for being a member. 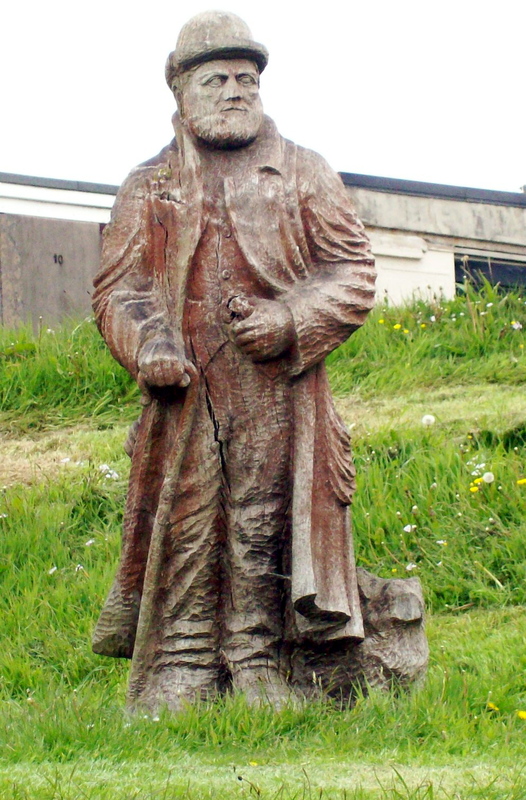 His statue is in the park in Tumble. 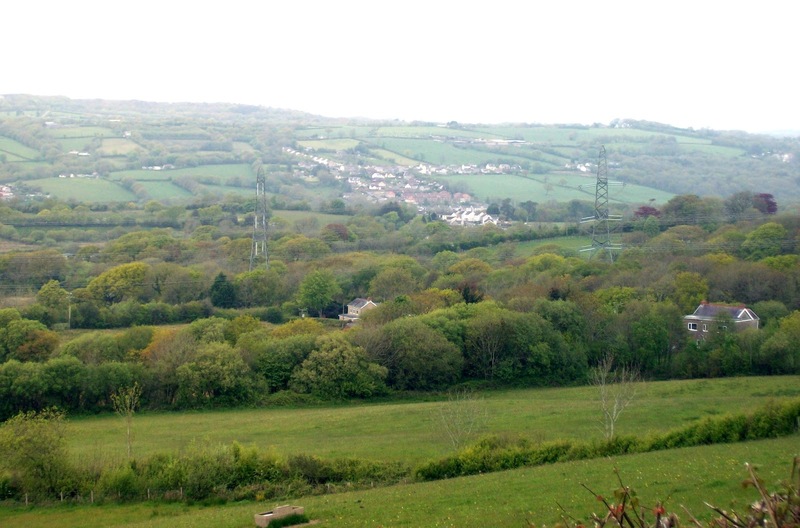 On the way to Llanelli there are views overlooking the Gwendraeth Valley where again mining was a huge industry, but now nothing remains. 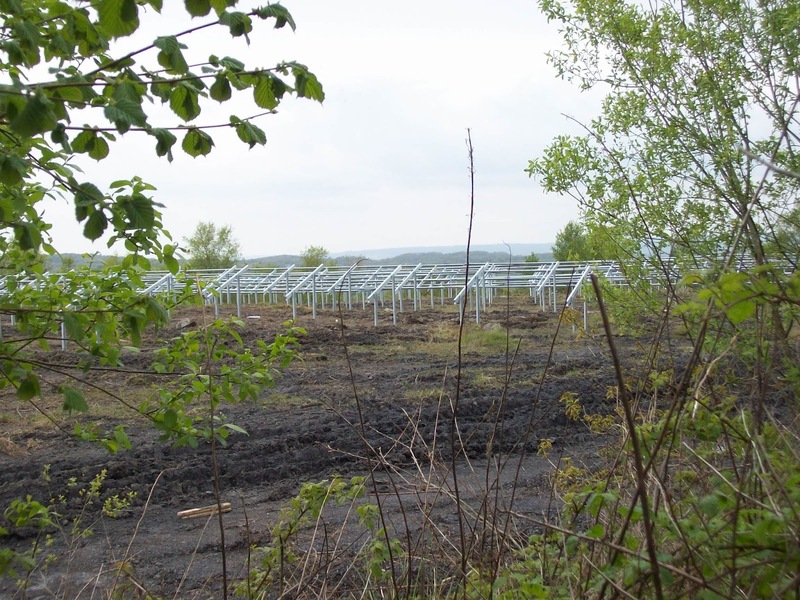 Instead I came across the building of a new source of energy – a solar farm. I hope they know this is West Wales, well known for rain! I came across the cyclists main enemy, two farm dogs who came running down a field to see if I could become something worth chasing. However I stopped and spoilt their fun. After 4 miles cycling towards Llanelli I turned for home. This looks like a good day trip for there and back using the whole path.